A new Sony GM lens is coming! 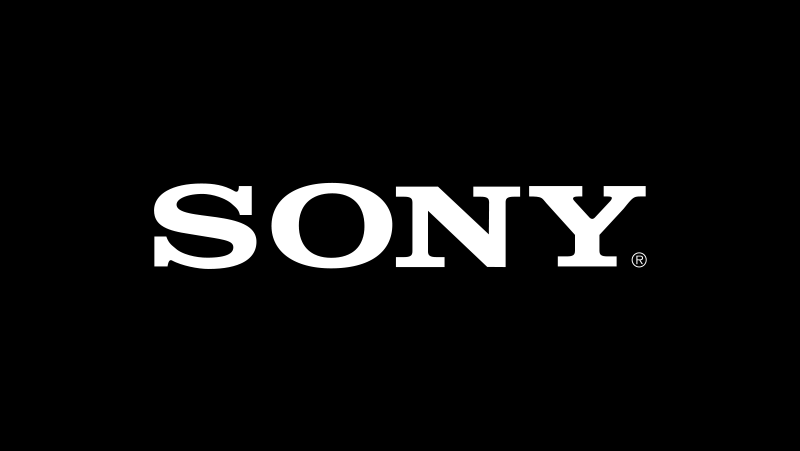 According to the latest rumors from SR4, Sony will announce the FE 24mm F1.4 GM lens at Photokina in September 2018. Sony FE 24mm F1.4 GM lens was expected to be announced in spring, however, due to the AF noise issue, it was postponed till photokina and Sony changed the size. Earlier rumors said, Sony FE 135mm GM lens would be announced in 2019. Stay tuned for more info. This entry was posted in Sony Lens and tagged Sony FE 24mm F1.4 GM lens, Sony lens rumors on August 16, 2018 by admin.